If you are pregnant or suffer acute conditions we stock high quality sacroiliac belts and back supports. 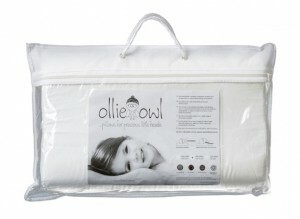 We have many more products in stock in the office, please just ask if you are after something in particular. The fastest way to fall asleep and stay asleep! Correct cervical support combined with the right level of firmness can improve the quality of sleep while reducing neck pain. Since 1994, there has been a pillow clinically proven to do both. 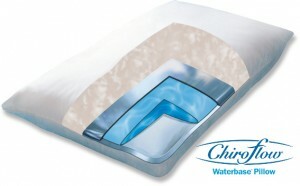 The Chiroflow® waterbase™ pillow has become the new standard for comfort, firmness control and cervical support to facilitate better outcomes for your patients. 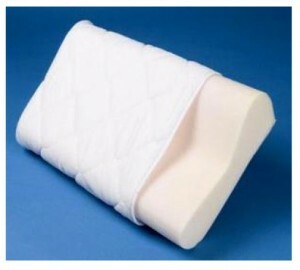 The Comfort Memory Foam Pillow offers aid in the restoration of the normal cervical curve. 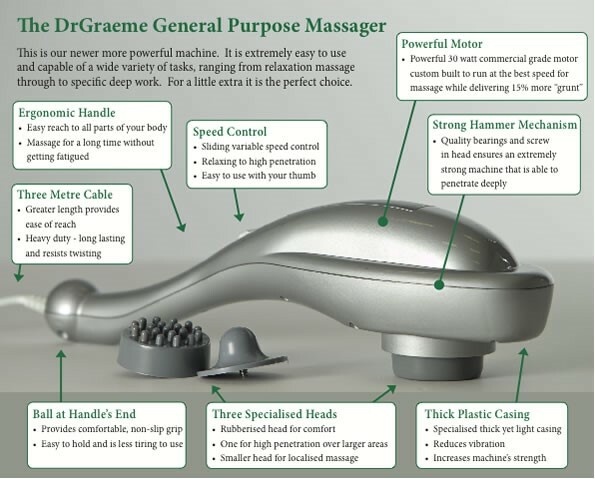 The contour of the pillow cradles the head and neck to aid comfort in reducing muscle stress and tension. The Contour Pillow maintains the spine in the correct postural position, which eases stress related tension in the neck and shoulders. All have a high and low profile offering the uses a choice of loft. The contour pillow also features a premium high resilience foam for long life comfort and support. 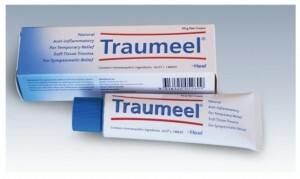 Traumeel is an effective, natural treatment that relieves musculoskeletal conditions- pain and inflammation in the back, neck, knee, foot wrist and other joints. It brings together a number of natural ingredients that target inflammation and promote healing in different, complementary ways. 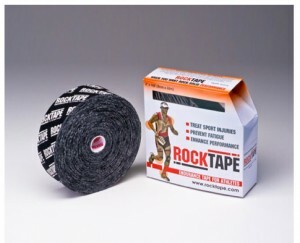 Rocktape’s Active Recovery (AR) series of tapes are designed to enhance performance and recovery. Unlike regular compression garments and tapes, Rocktape’s AR series can be used both to apply compression to promote recovery, or decompression to relieve pain and swelling. Rocktape is engineered to meet the demands of endurance athletes like runners, swimmers and cyclists. Cold therapy, heat and support are the most natural, proven and effective means of speeding recovery, preventing injury and stopping pain. Flex-Ice is a gel pack which can be used either hot by heating for one minute in the microwave or by placing in hot water for 10 minutes, or cold by keeping it in the freezer or in ice water ready for immediate use. Unlike other gel packs on the market Flex-Ice packs can be heated straight from the freezer. are made from totally non-toxic food grade ingredients. Flex-Ice is approved by the Therapeutic Goods Administration. Designed for pregnant women, the Well Adjusted Pelvic Stabilising Belt gives day-long comfort with specific support for most low back and sacro-iliac dysfunction, and excellent support for hypermobility, SPD and coxofemoral instability.